It is important to always strive to better oneself both personally and professionally. Leaders should constantly be on the lookout for ways to better their approach to their staff, the more apt the boss is, the more productive workflow will be and the happier employees will become. Managers can try to be nicer and more considerate of their team members, and while that will go a long way, there are other ways that managers can improve, but may simply not know how. In this article, we will provide strategies for actively improving management style. 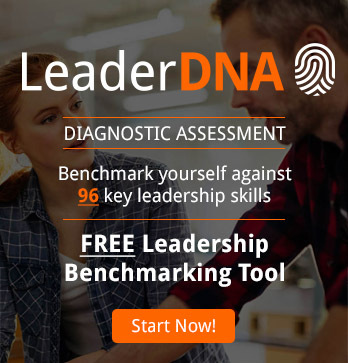 The first step to improving your leadership style is to zero in on the areas that you need improving on. Some managers know that they lack good listening skills, while others may have no clue where they should start improving. Asking employees for feedback, especially anonymous feedback, is a great way to determine where to start. Also, sitting down and thinking about where you spend most of your time – is it in meetings with clients, working in your own office, or spending time out in the field with your employees – will provide you with valuable insight into how good of a manager you are. If you figure out that you barely see your staff throughout the week, you cannot be a good boss without interaction. The first step to improving your management skills would be to get to know your staff and go from there. Most managers spent years in school and then university, and most would cringe at the thought of studying again. However, modern managers should be aware that studying should never cease in their careers. First, managers should be the first ones aware of new advances and findings in their specific industries; otherwise, new employees who join the team will be more knowledgeable in the latest skills than the bosses. Second, managers should always study on how to become better bosses; from reading books, to seeking a mentor, shadowing high performing supervisors or taking management courses, there are plenty of opportunities to get help with becoming a better leader. Managers are not always able to treat their employees how they feel most appropriate, as they are bound by the rules of the upper bosses and the corporate culture. For example, you may believe that your staff would benefit from a flexible schedule or a pay raise, but you may not be allowed to make those decisions. However, don’t just ignore your common sense, and fight for the rights of your team! Approach your own bosses and ask for what you feel is right for your employees; even if they will not agree to big changes, perhaps you can start with small ones. Managers who do not try to change and stick in their ways often become obsolete and replaced by newer candidates who are more able to tolerate change. 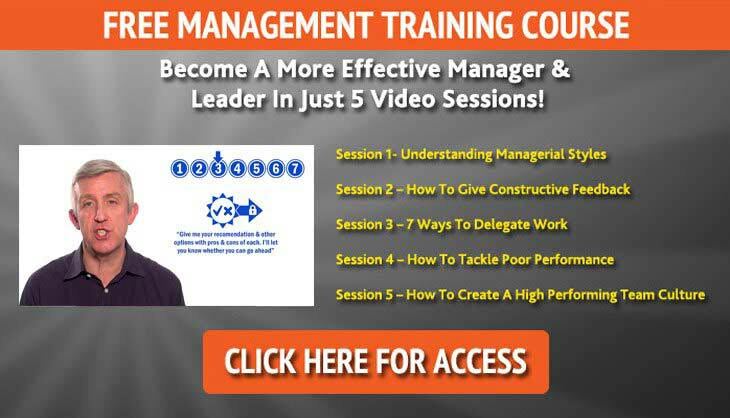 Use the strategies in this article to become the best manager you can be!